Starting preschool is a big step for any child. Parents can play an essential role in preparing their little one for their new and exciting experience. Preschool is a big adjustment for children and their parents. It is the simple things you do that can help make this transition smooth for the entire family. 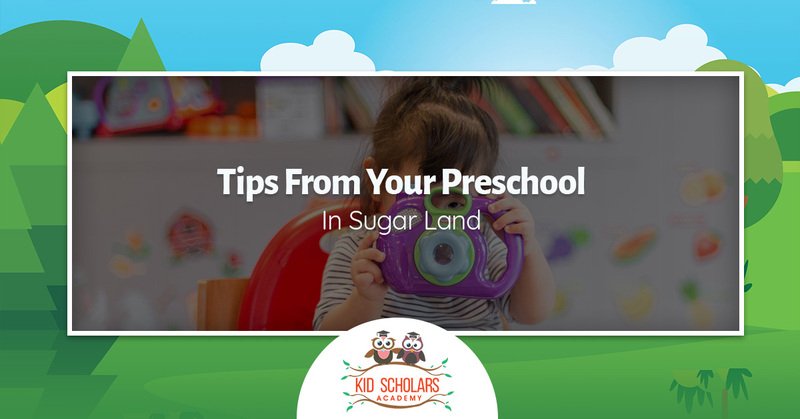 Kid Scholars Academy, your preferred preschool in Sugar Land, offers ways in which you can prepare your child for preschool. Children are curious about most everything in the world. This means you will have plenty of opportunities to make teachable moments. Find brief opportunities to teach your child a simple lesson about life. For example, find a way you both can help a friend or neighbor and ask your child how they feel when they help somebody. If a sibling is having a bad day or difficult time with a task, talk about the situation and ask how they might be able to help. Children who are preschool aged should be able to clear their plate after dinner, feed the pet, dress themselves and contribute to other household tasks. Remember to always give support and encouragement when their chores are done. You should be reading to your child every day as it enhances their vocabulary. When you give your child the gift of language and books, you provide them with imaginative experiences that will build them into creative thinkers and innovators. You should have books in their bedroom, the kitchen and even in your car as there are always moments when a few pages can be read. Children learn a lot when they play games. In preparation for preschool, it is important that you play games with your child on a regular basis. You can play anything really, from card games to ball games, it doesn’t matter because your child benefits from them. Go on short trips with your child and expose them to new places and different experiences. This helps greatly with the transition to preschool. Children will benefit from meeting new friends and spending time with them. It helps if you can find other children who will be attending the same preschool to set up playdates with. This way, your child will know somebody at their preschool. Have your child help you prepare lunch. Set them on a stool and give them choices such as grapes or raisins and orange or apple juice. This way, they feel as though they have a little control and better understand what happens at lunch. The first day of preschool will be tough, there is no way around that. Give your child a quick hug, let them know how much you love them and leave them in the hands of a capable and caring teacher. There might be tears, but it will end quickly. 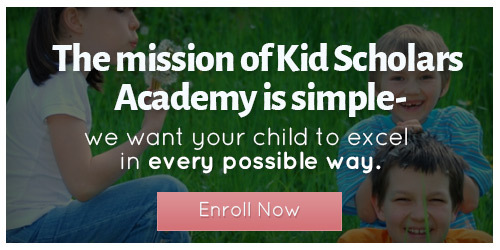 Give Kid Scholars Academy a call to learn more about us.